Have a whole house all to yourself in Ottawa! This marvelous,beautiful and cozy detached home conveniently located near universities (Carleton, Algonquin), hospitals(Civic, Royal), 15 minutes drive to Parlimental Hill. 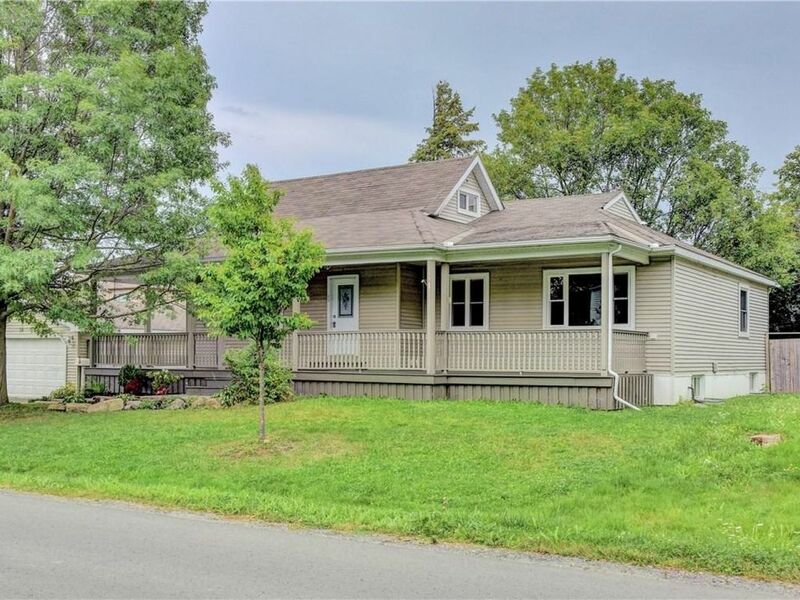 Newly renovated house with 6 bedrooms, 3 full baths, spacious living rooms and entertainment area, large deck in backyard , plenty of parking( 8 lots). Accommodates 13 adults or more. Walking to Merivale and baseline bus stations, Large stores ( Walmart, Metro, Costco,Food Basic ) and many restaurants (Red Lobster,Yangming Asia Buffet, Little sheep hot pot, Kentucky Chicken) Nearby. Jerry was very helpful upon check in. He meet us at the property and toured the house with our group. He assigned rooms and gave everyone a single towel. We had a 4 day stay. The place is big. We were comfortable. 3 levels and the downstairs washroom and shower is very nice. Bedding was nice but nobody loved their pillows (they were just ok). The house is minimally stocked. You may jave to get a few odds and ends for your stay here. Luckily the are all kinds of stores and restaurants on the adjacent street. As a suggestion for future stays: I would look for extra linens and towels. We lacked dish cloths, hand towels and just 1 extra set of bedding would have been nice if any accidents occured troughout the night. Overall we had a great stay and would stay here again.